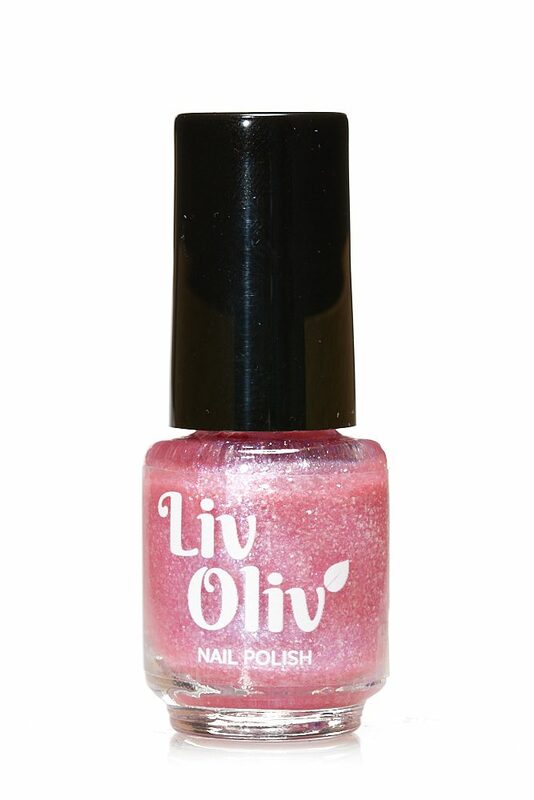 Unicorn Kisses is Sparkly, Pretty & full of rainbow colours, it’s not quite as bold as the colours we do for adults, this Beautiful Silver Holographic Glittery Polish has been designed to give your kids the dazzle that they so crave, and you can be happy that the 5 really awful chemicals are NOT in it. 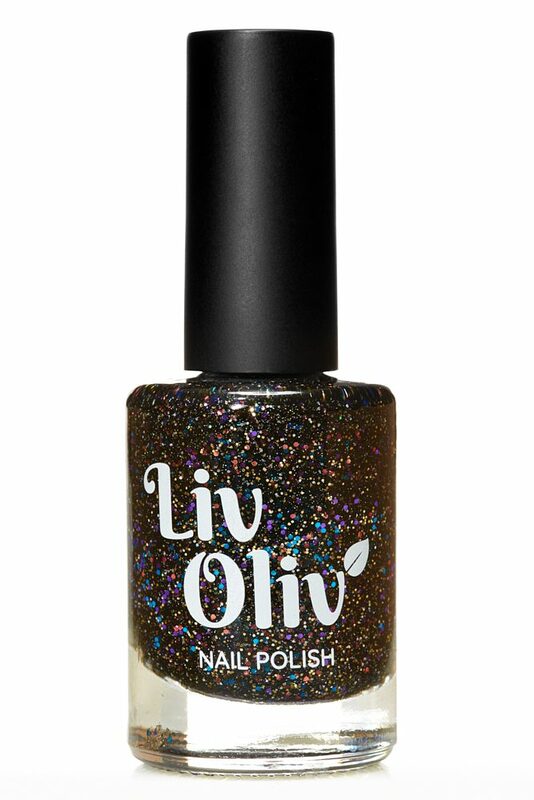 The photos can not show how super sparkly this really is. 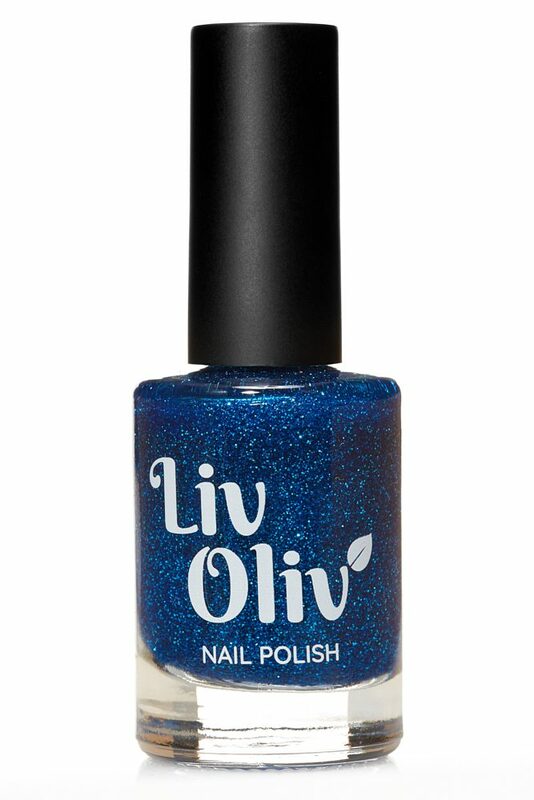 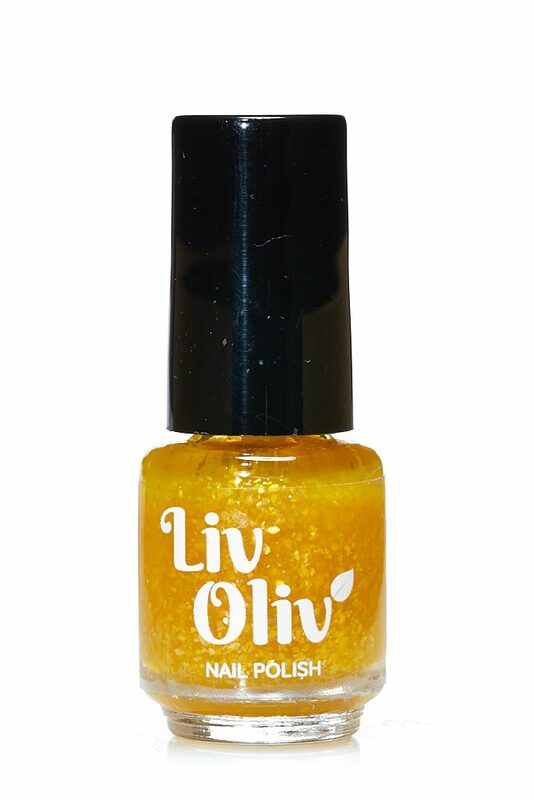 LivOliv is quick drying and long lasting and better for your nails. 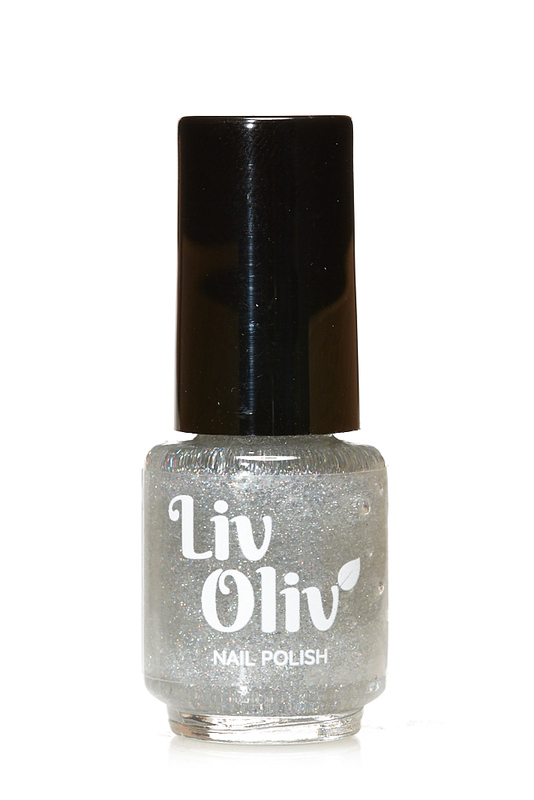 A sparkly rainbow Silver designed with your children in mind.